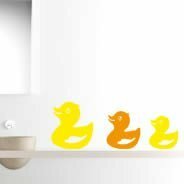 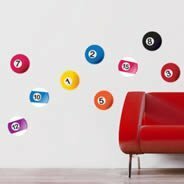 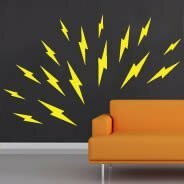 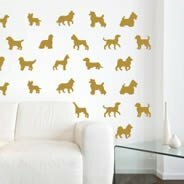 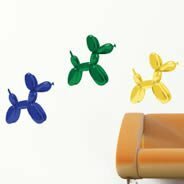 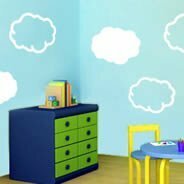 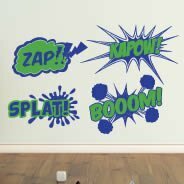 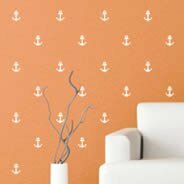 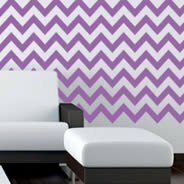 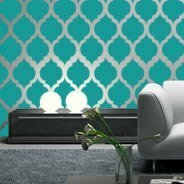 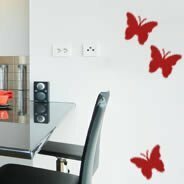 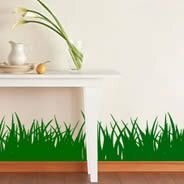 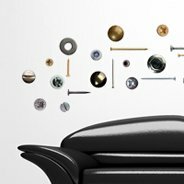 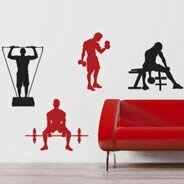 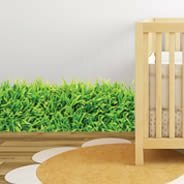 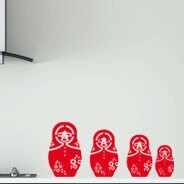 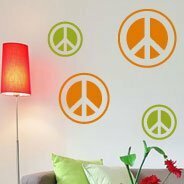 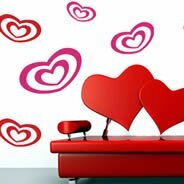 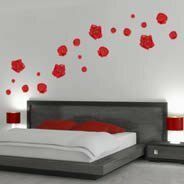 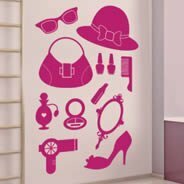 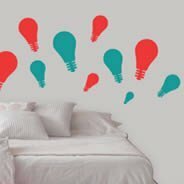 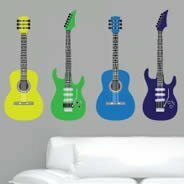 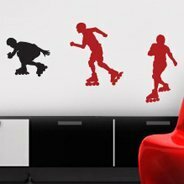 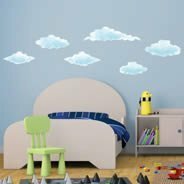 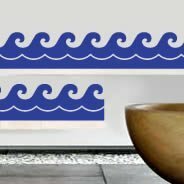 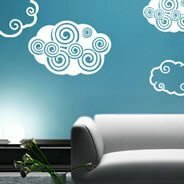 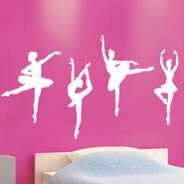 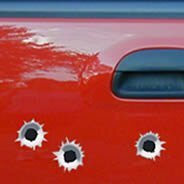 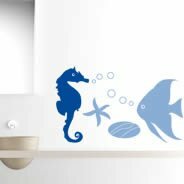 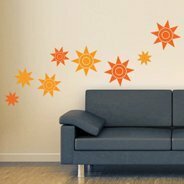 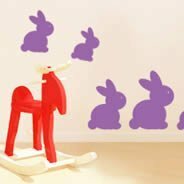 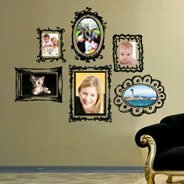 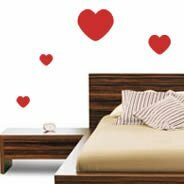 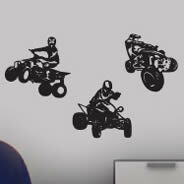 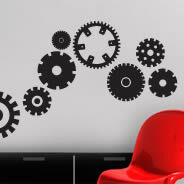 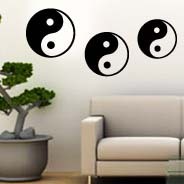 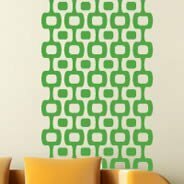 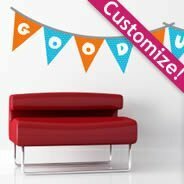 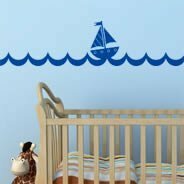 Vinyl wall decals Packs can be used as a decorative element on their own, or they can artistically complement any other Dezign With a Z wall stickers. 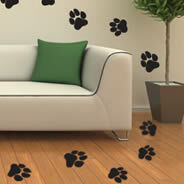 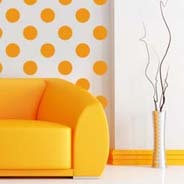 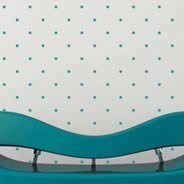 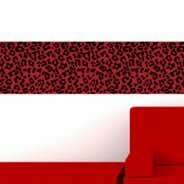 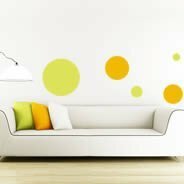 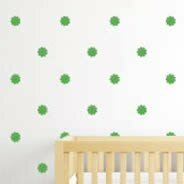 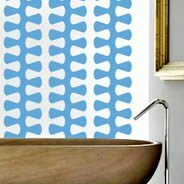 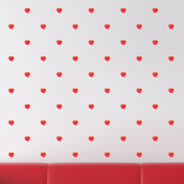 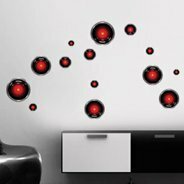 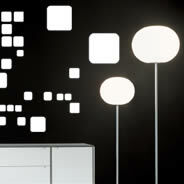 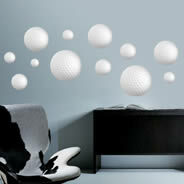 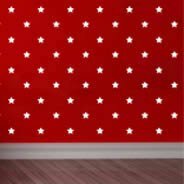 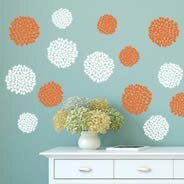 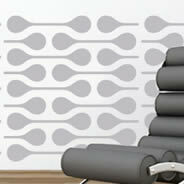 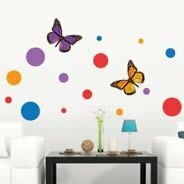 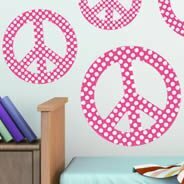 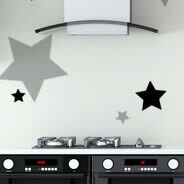 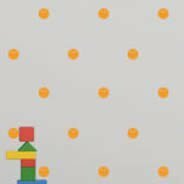 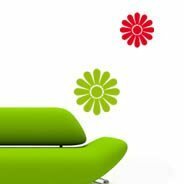 You will be surprised with how a simple pack of polka dots wall decals will make a huge difference in any room. 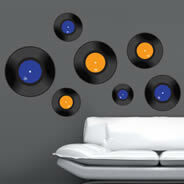 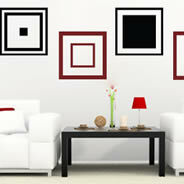 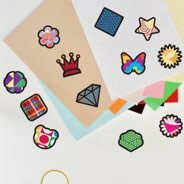 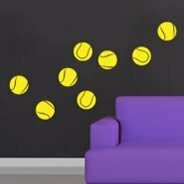 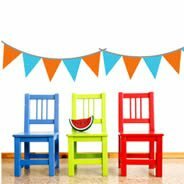 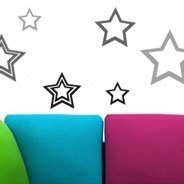 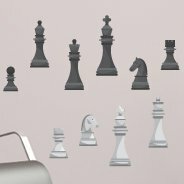 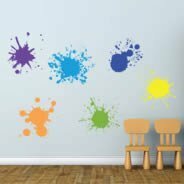 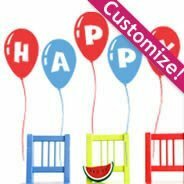 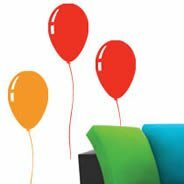 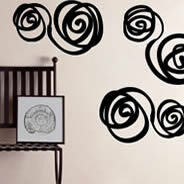 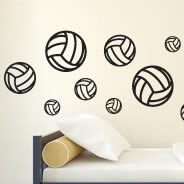 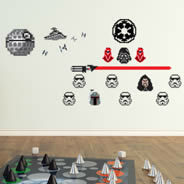 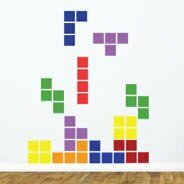 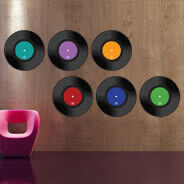 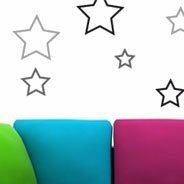 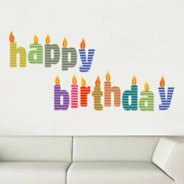 Order more than one set and play with the colors and decorate an entire wall or even multiple walls! 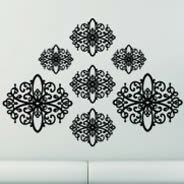 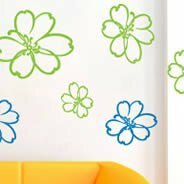 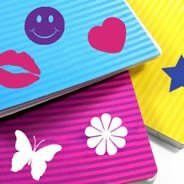 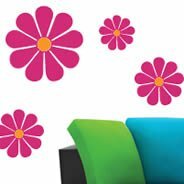 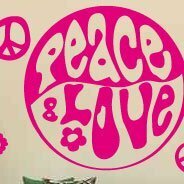 Our Flower Power decals pack is perfect for girls from 1 to 110 years old. 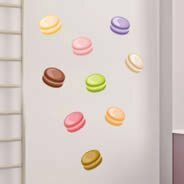 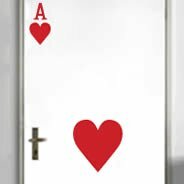 You can even use them in different rooms. 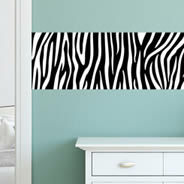 It will look lovely in nurseries, bedrooms, living rooms, and even offices. 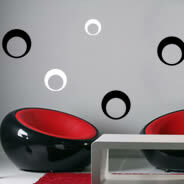 Our set of drops will do wonders to any room for a very affordable price. 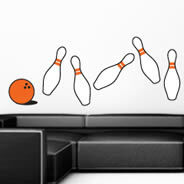 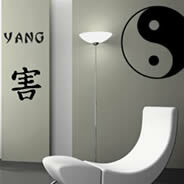 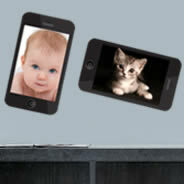 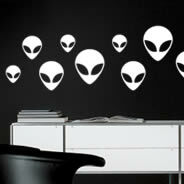 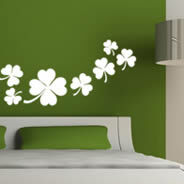 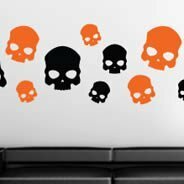 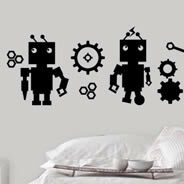 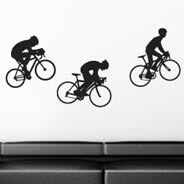 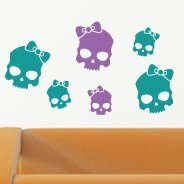 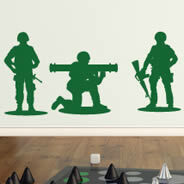 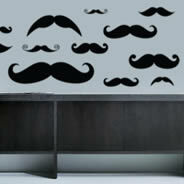 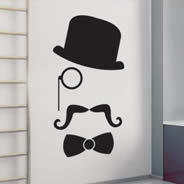 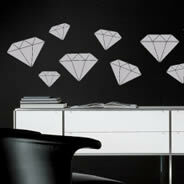 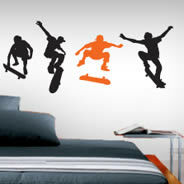 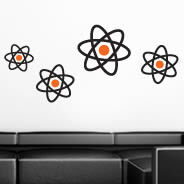 Order your wall decals pack of choice now and have fun! 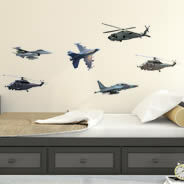 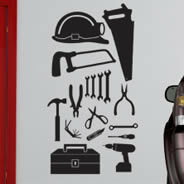 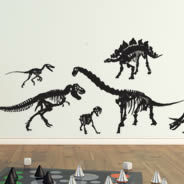 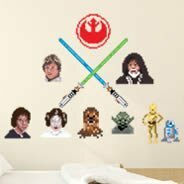 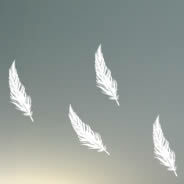 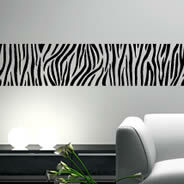 Our wall stickers are removable. 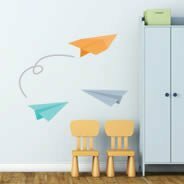 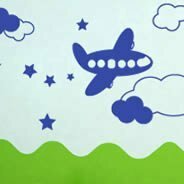 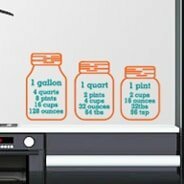 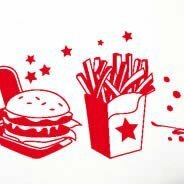 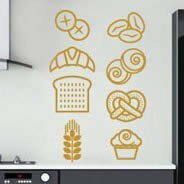 We can manufacture packs in a reusable vinyl material so they can be repositionable and restickable; Contact us directly for more information on repositionable wall decals pack.